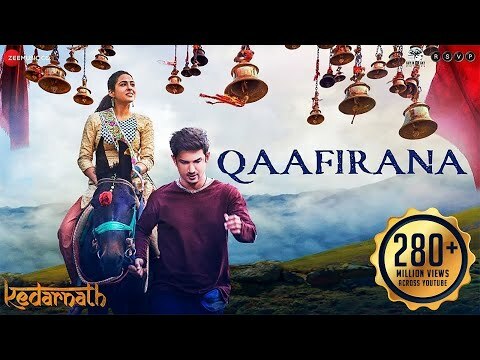 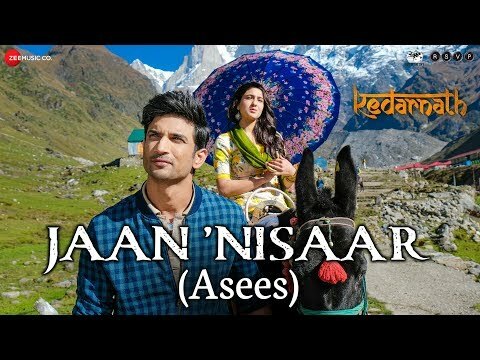 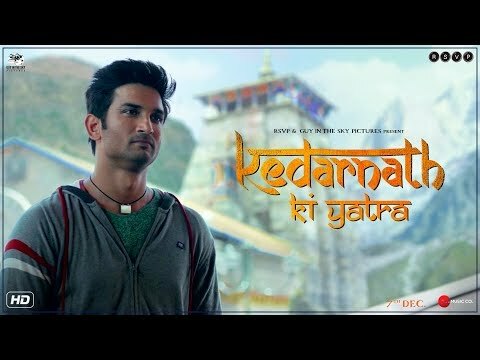 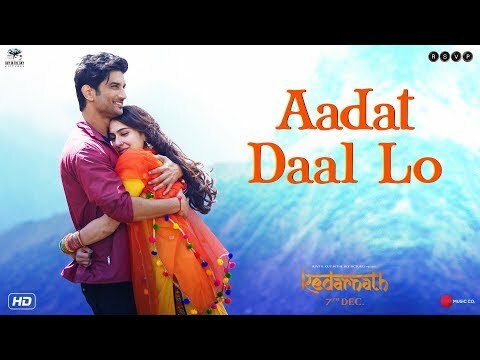 Kedarnath is a movie directed by Abhishek Kapoor	featuring Sushant Singh Rajput, Sara Ali Khan. 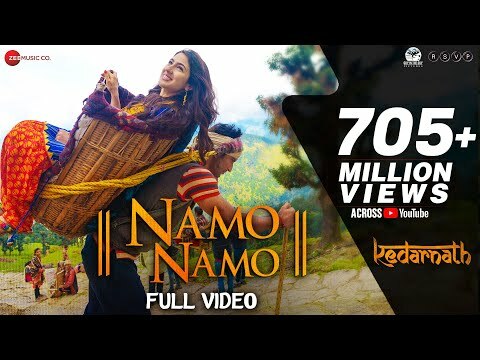 The screenwriter discusses the journeys of her last two films, Manmarziyaan and Kedarnath, and insists that banning works of fiction will never solve real-life problems. 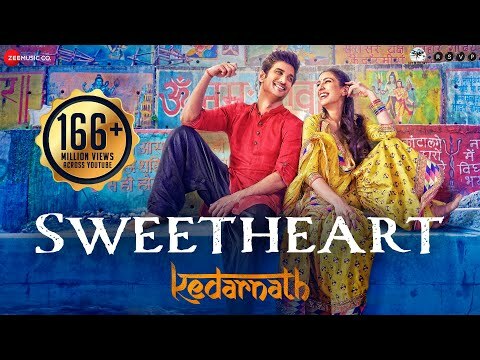 While she has been appreciated for her maiden film Kedarnath, the young actress does not want to be swayed by the adulation coming her way.